Music Archives – Page 2 of 18 – Yow Yow! Are you all as confused as I am? I could’ve sworn I read that 2018 was Warped Tour’s last year, but as soon as we said goodbye, it returned. Warped Tour will occupy two weekends this summer in two different cities. There is some overlap in bands. This feels positive to me for two reasons. One, is that the bands actually want to be a part of this tour and community. The second is that there’s another opportunity to see your favorite band instead of just in one city. The downside? 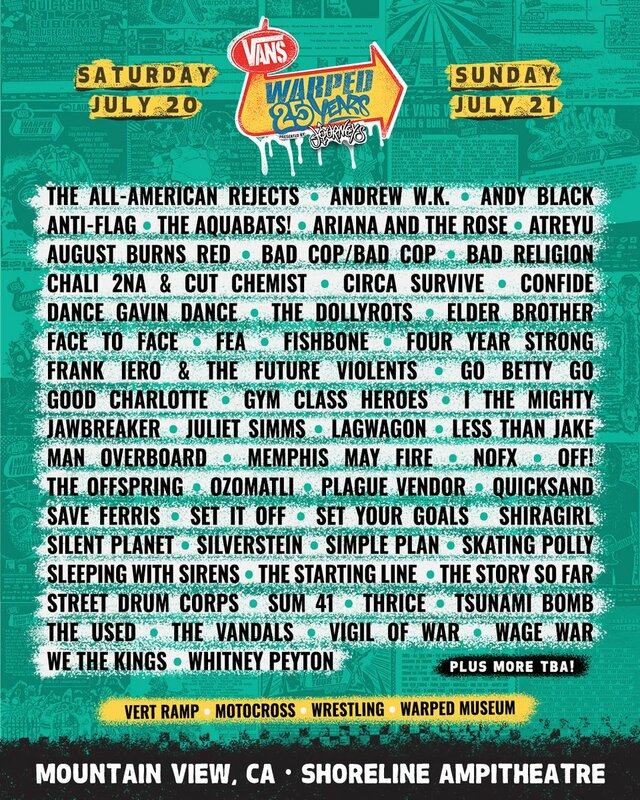 That it’s two weekends as opposed to what Warped Tour used to be: an actual tour. A part of me is very tempted to attend especially because the Mountain View weekend is within reach. I would be most excited to see Circa Survive, Taking Back Sunday and The Starting Line! Readers – are any of you considering attending? This is one of my favorite songs to my wind down to in the evenings. The last time we wrote an “Out on the Town” post was back in 2016! 2019 is all about bringing back our usual posts apparently. Really though, this post is a throwback to the two things I love in Seattle music. Since I’ve gotten older, going “out on the town” isn’t something I do as often. I’m not even going to be able to attend this event, but it’s so good that I had to share. I’d be doing a disservice to you all if I didn’t. For one night, Death Cab for Cutie and Odesza will come together for what is sure to be an amazing evening. These two groups are so different, but if you’re from Seattle, you likely are a fan of both just by nature. Bellingham and WWU is where it all began. We have so many memories of house shows, The Showoff Gallery, The 3B, Red Square and KUGS, all places we met friends and found our community. All places vital to the start of our band. And as we have continued on, it’s been amazing to see and hear so much music continue to flow out of Bellingham too. Seattle friends of mine, do what you do best: support local music. You better believe that if I were still at home that I would be here. This is definitely not something to be missed. It’s crazy just how much time has passed since I went to my last Capitol Hill Block Party. Since I was living in Seattle, this was the event I looked forward to the most in the summer. It also didn’t hurt that I was just a hop and skip away from the actual festivities. It’s amazing to see how much this festival has grown and the fact that I now have friends that work on this production! If you’re thinking about becoming a first time goer, I would highly recommend it. We haven’t spent any time talking about Ariana Grande’s latest album, but this is one of my favorite songs from it! I love how simple and seamless it feels. With back to back albums, it can be easy for all of her songs to feel like they are starting to mesh together. This one stands out on its own. 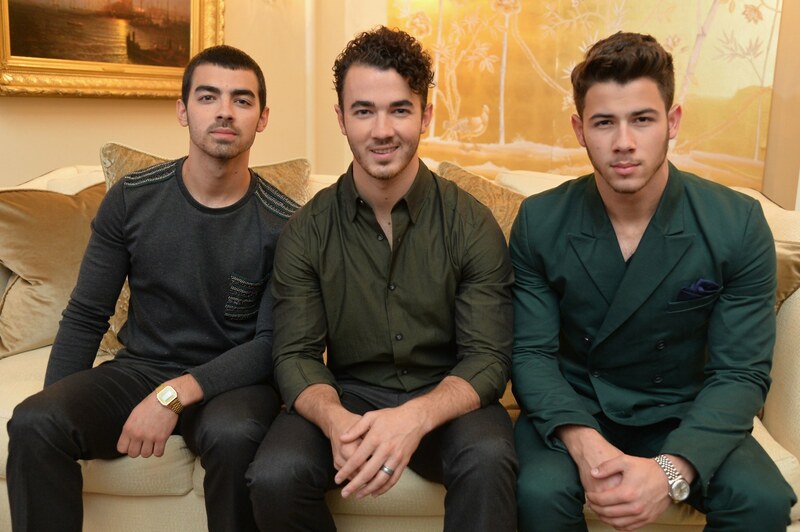 In news I needed this week, there is a rumor that The Jonas Brothers will be coming back together again. The brothers disbanded back in 2013 and back then, it seemed like things got pretty complicated. I think the break did the boys some good though. Kevin focused on his family. Joe created a band called DNCE and they put out some poppy hits while my favorite Nick Jonas became a solo star. He also got married, but whatever. Of course, this is all speculation. There is no official confirmation yet, but we hear it’s on the way! The timing of our postings for this series have a pretty consistent pattern to them. Have any of you noticed? 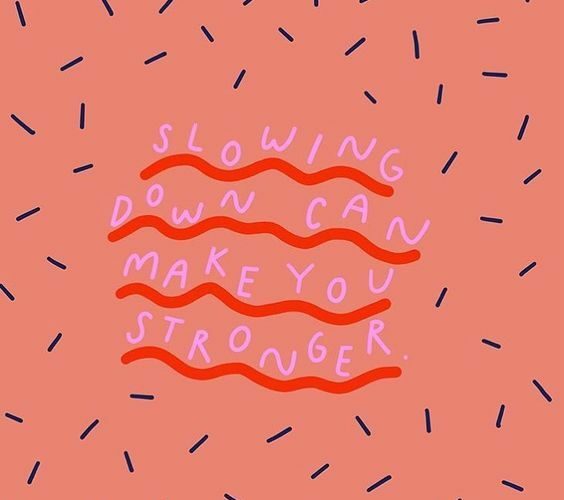 It’s later into the evenings that we tend to slow it down a bit. While mornings and early afternoons bring a bigger beat.